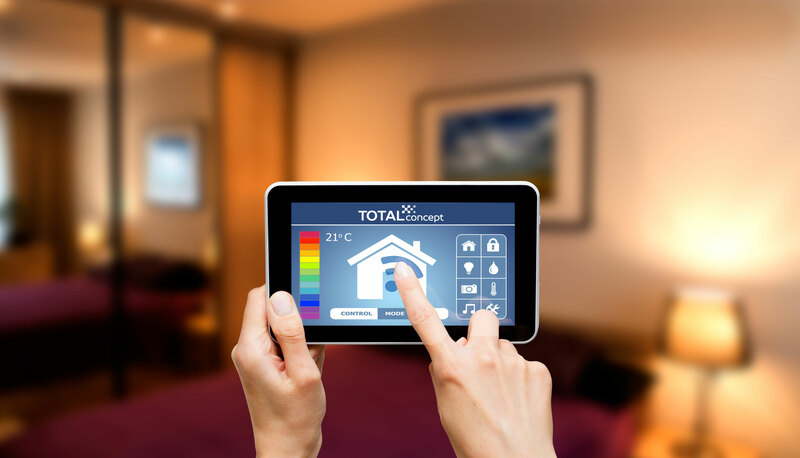 Total Concept Wiring specializes in basic to high-end home automation, home theatre, multiroom audio, low voltage (data, communications and network cabling) and CCTV installation. We are leaders in adapting to changes in technology and committed to helping customers ensure their homes are future-ready. Whether your job is large or small, we will do a walkthrough of your space and create a plan and quote for your consideration. Every job is unique, and we take the time to get it right from the start, to scope and design a project that meets your needs and your budget.